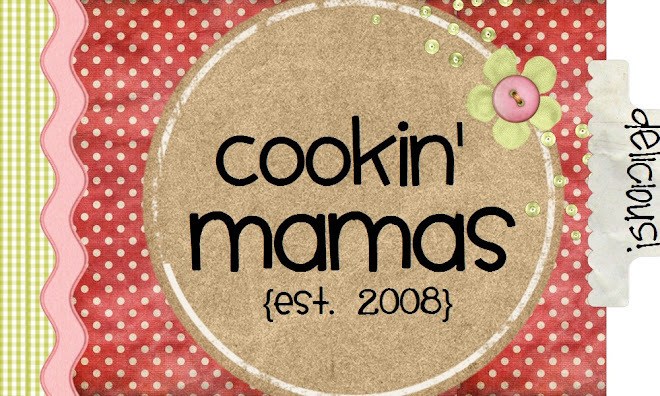 Cookin' Mamas started in 2008 as group of friends who get together once a month and share new recipes and have a girls night out! One of us hosts and does the main dish and assigns out the other dishes for everyone else. 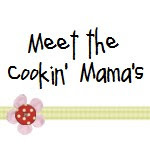 We have so much fun, and we hope you enjoy the recipes as much as we do! 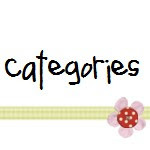 The disovery of a new dish does more for human happiness than the disovery of a new star.